Let’s face facts; obesity is ripe today in America and rising on a global scale in western civilisation – where are we going wrong. Being a health and fitness nut I would simply recommend eating a balanced diet and exercise often, but you’ve heard all that before, and it doesn’t work for you, right? That’s ok, losing weight is tough, especially for those who some doctors would class as morbidly obese, which are those people who weight 50-100% their ideal body weight. For these people – and you may be one of them, which is why you found your way to one of my many articles on weight loss surgery, diet simply isn’t a viable solution, and some seek a more permanent solution like weight loss surgery. The most popular weight loss surgery as we all know is the gastric bypass. 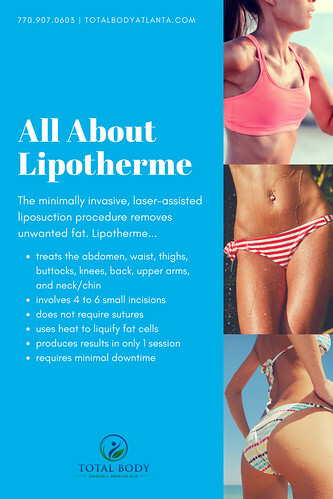 The stomach stapling, the miracle cure, the ‘life’s never been so good’ surgery as some marketing wizards would have you believe – and for some it certainly is. Weight loss surgery can bring quick and long lasting results of permanent weight loss, though I certainly don’t recommend it as a convenient solution to obesity, but those morbidly obese with their immediate health in danger I would certainly recommend researching the area of weight loss surgery to find out more. My website is one such place where you can find a large area dedicated to gastric bypass surgery, and there are many others around the Internet.